The troop will host its sale at Holy Eucharist Parish in Cherry Hill from 9 a.m. to noon. Boy Scout Troop 166 invites the community to its Christmas Wreath Sale on Sunday, Dec. 3, at Holy Eucharist Parish, 344 Kresson Road in Cherry Hill, from 9 a.m. to noon. 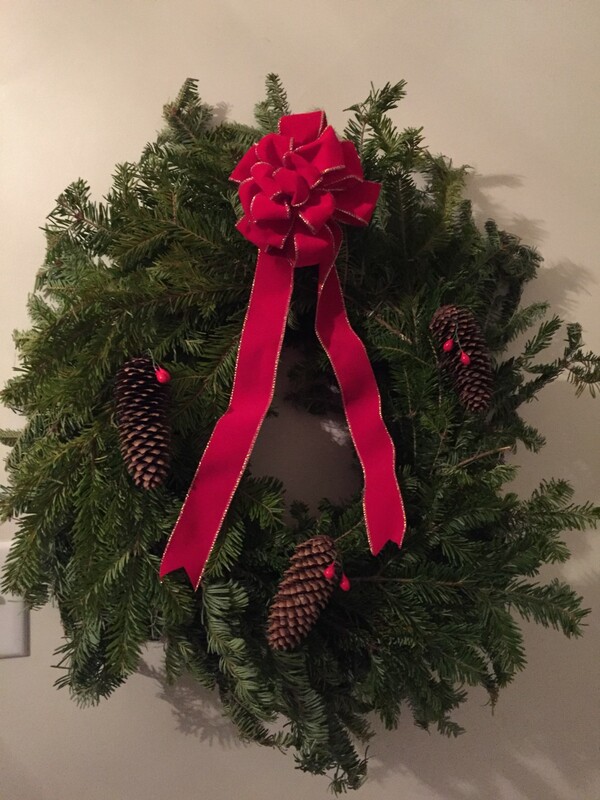 The troop will be selling 18 to 24 inch, fresh wreaths, which are decorated with pinecones, berries and a bow. Only cash will be accepted. All proceeds benefit the troop and help to offset the costs of camping, community service projects and trips.